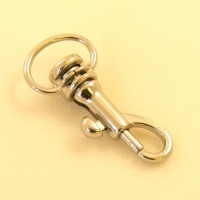 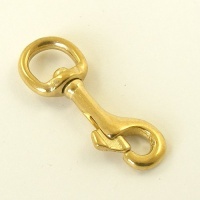 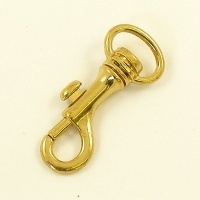 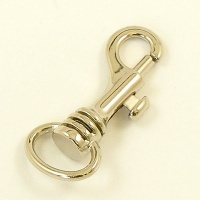 These little clips are great for use on small bags and wrist purses. 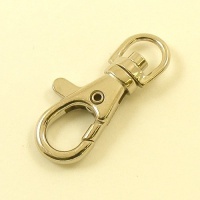 The loop that you thread your strap through is 17mm (just over 5/8") across. 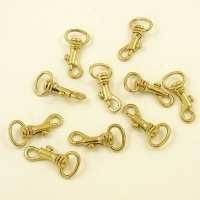 They are 56mm long which is just over 2 inches, and these clips have an antiqued 'old brass' finish.